Richard B. Van Eldik, M.D. Richard A. Truesdale, Jr., M.D. Upper GI: Did You Know? 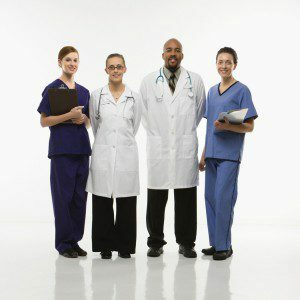 Gastroenterology Associates is a medical practice specializing in gastroenterology. We believe in compassionate medicine, where patients feel reassured and unrushed. Patients are frequently seen for colorectal cancer screening and problems involving the digestive tract. The 6,100-square-foot facility is home to nine board-certified physicians who have served their Ocala and North Central Florida neighbors for more than 125 years. Explore our site to get a feel for our facility, procedures and physicians — plus information on colon cancer screening and digestive healthcare. If you’re due for a colonoscopy, don’t put it off any longer. Give us a call today. Gastroenterology Associates has a proven track record of excellence that you and your family can count on. Since opening our doors in 1985, our practice has been committed to excellence in patient care and the development of life long relationships with the residents of Ocala, The Villages, and the tri-county area (Marion, Lake, Sumter). We believe in promoting the highest level and quality of care with the greatest degree of compassion possible. 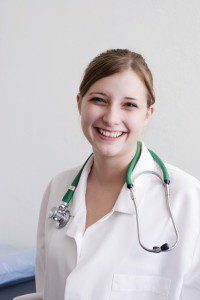 The doctors, nurses and staff appreciate the confidence you have placed in us. We support safe, quality patient care by using a collaborative team approach between the patient, the patient’s family, physicians and staff. Compassion, safety and respect are our top priorities. We feel strongly that our responsibilities to you go way beyond our medical and technical expertise. We place a strong emphasis on patient-physician communication and will listen to you, answer your questions and return your phone calls. Our office staff is patient and wants to help. Our overarching philosophy is that patients need to be treated as people, not numbers, and that philosophy permeates all aspects of our practice. Patient satisfaction is always our goal, and the history of the success of our practice testifies to our dedication towards providing it. This fact, together with our consistent delivery of the highest quality of GI care, leaves our patients comfortable with the knowledge that Gastroenterology Associates is the right decision. When you leave our office, we want you to feel like you’ve been treated with courtesy, warmth and respect. At Gastroenterology Associates, your health is our No. 1 concern. That’s why we remind our patients when it’s time for them to get screened for colon cancer. For those patients who’ve had a colonoscopy before, it’s critical that you continue to follow-up. 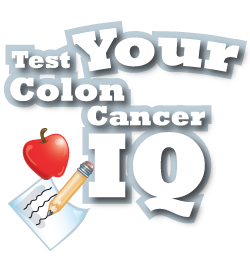 Colon cancer is 90 percent curable if detected early, and experts predict 30,000 lives could be saved each year if everyone 50 and over got tested as well as those who have a history of polyps. If you see an email or letter from us reminding you about your appointment — don’t ignore it. To schedule your Recall appointment or find out more information, request an appointment or call (352) 732-8905. If you have moved out of the area, we urge you to contact your nearest healthcare provider to schedule a colorectal cancer screening today. 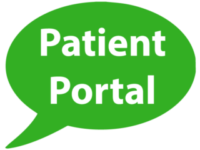 If you are not already registered for patient portal, please contact the office and request a portal invitation.